LET'S LEVEL UP YOUR LEARNING! If you have some questions, don't hesitate to use the "Ask Sir Joald!" corner of every section. 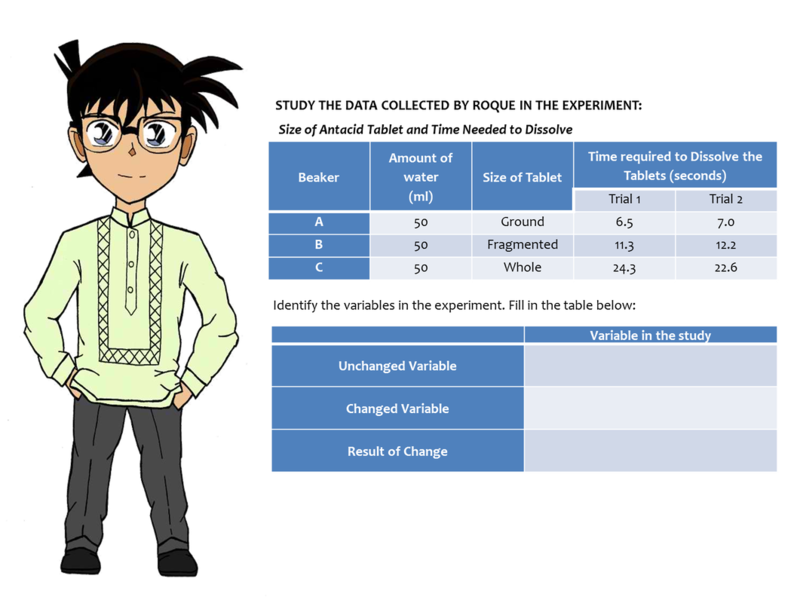 ACTIVITY 1 : What are variables?